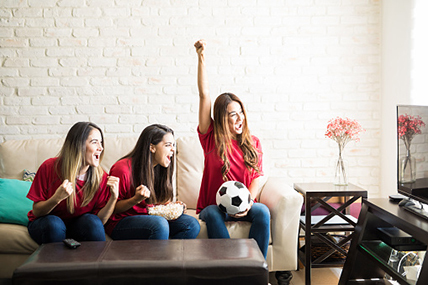 Consumers use the 2018 FIFA World Cup as an excuse to invest in a new television. 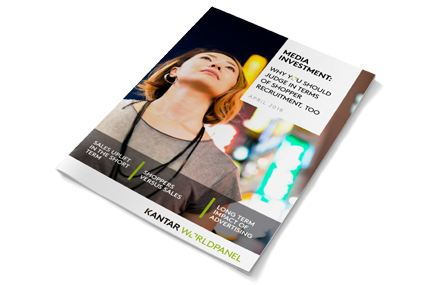 The latest data on the television market from Kantar Worldpanel ComTech Home reveals the scale of the opportunity open to manufacturers ahead of the 2018 FIFA World Cup, as consumers use the football tournament as an excuse to invest in a new device. Piers Moore, global director at Kantar Worldpanel ComTech, comments: “International events like the World Cup traditionally lead to an uplift in large screen television sales. With one in eight stating that they plan to buy a television in the next 12 months there’s a lot to play for, and manufacturers should be using the run up to Russia 2018 to actively compete for a share of this growth. Those looking for a new device for big events like sports tournaments also tend to sit in a higher spending bracket, meaning manufacturers have a real opportunity to push their more expensive models in the coming months. 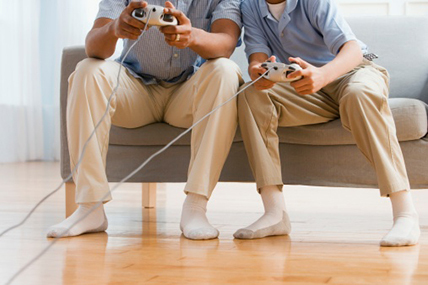 Improvements in technology now mean that big screens are becoming cheaper without a reduction in picture quality. This is borne out in the performance of OLED and QLED units, which five years ago accounted for less than 1% of television purchases and now have 15% and 3% respectively. Kantar Worldpanel ComTech’s data also revealed the differences in how consumers across Europe approach television purchases. The British are significantly ahead of their European counterparts when it comes to prioritising design and style and, alongside the French, they demand the biggest screen size. The Germans rank energy ratings and efficiency above all else, though this is a low priority in most other European countries. The latest entertainment retail barometer for the 12 weeks to 22 April. 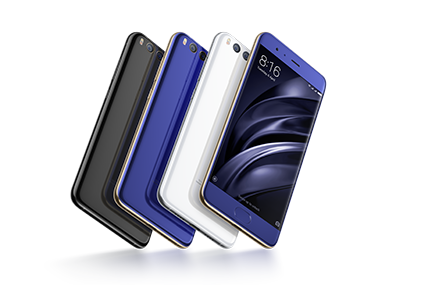 Competition with Android continued to intensify as Huawei and Xiaomi expanded their global presence.